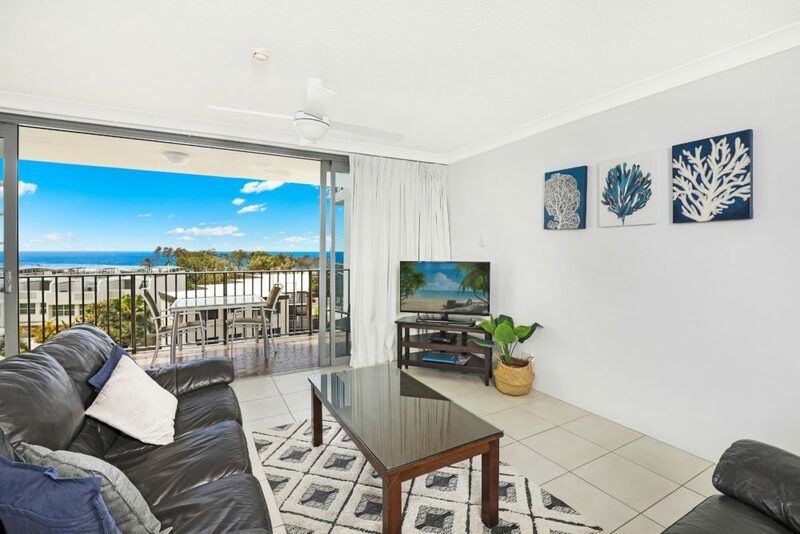 Make sure you bring your camera when you stay at this resort accommodation Maroochydore as everywhere you look is picturesque and you will want to capture all the memories you make with your loved ones. 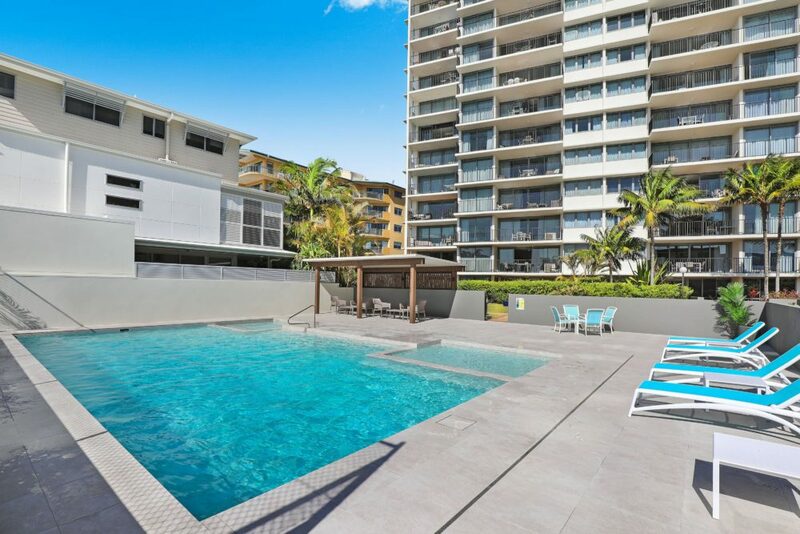 Situated in the heart of the Sunshine Coast this Maroochydore resort will become your home away from home and you will be back here year after year with your family for it will hold a special place in your heart. The memories and experiences you make here will stay with your forever and each year you return you will gain another perfect holiday, your family will grow close and you will find that when you stay here you are all happy. 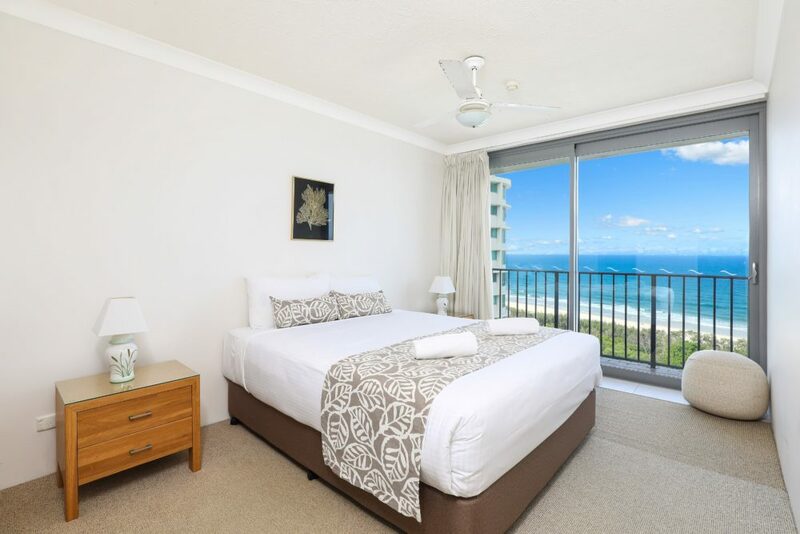 This three and a half star resort accommodation in Maroochydore has one, two and three bedroom apartments on offer, it is the best value Maroochydore accommodation in the area and you will feel lucky that you have found it and have the privilege of spending your holiday here. 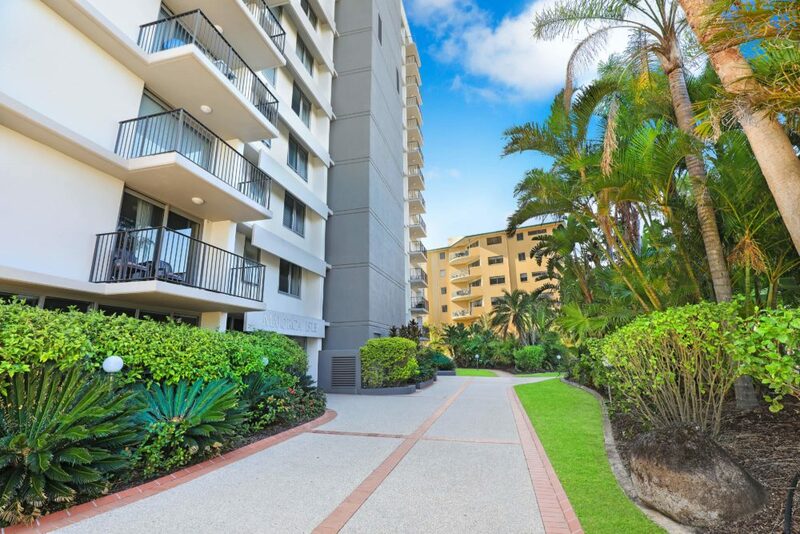 Choose an apartment, they are all fully self-contained with equipped kitchens, laundry facilities, open plan living and dining areas, ceiling fan, cable television, floor to ceiling sliding glass doors that lead to the private balcony that harbour those famous and spectacular vistas of the coast or hinterland. 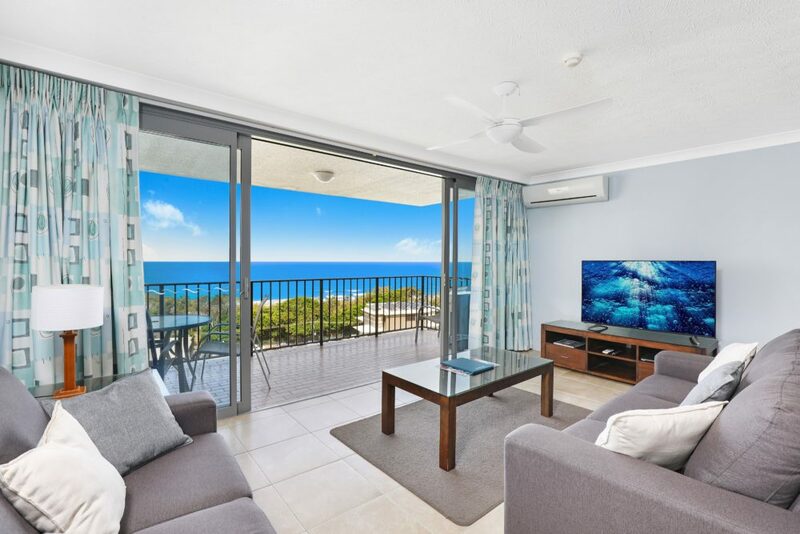 These apartments are luxurious and spacious, the whole family will feel comfortable and totally at peace here right on the beach, spend some quality time together and relax in this tranquil resort accommodation Maroochydore. Ring us today at Majorca Isle to book your next holiday accommodation…you won’t be sorry.